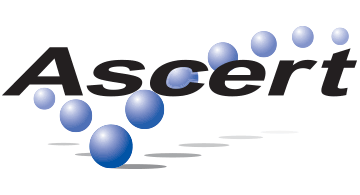 Ascert provides best-in-class automated software certification and testing solutions to the financial industry. Our advanced products help companies measure the reliability, performance, and scalability of their payments applications and those of their interconnected partners. The products have been deployed on leading edge initiatives worldwide, including certification / testing of Apple Pay, EMV and Faster Payments implementations, using both on-premise servers and cloud-based "Testing As A Service". Come visit our booth and let us show how we can help get your next payments product to market faster and with increased confidence in all aspects of its operation.